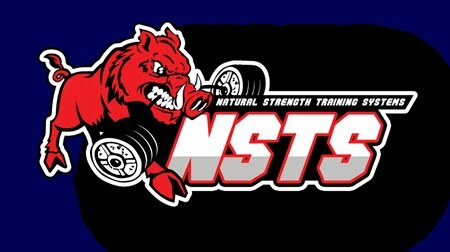 January 20, 2012 -- Functional Strength Systems is proud to announce Nelda Newton as our newest FSS Trainer. Nelda is an ISSA Certified Fitness Trainer as well as a certified Specialist in Fitness Nutrition. She also is very experienced and knowledgeable in the field of weight management. Welcome Nelda, we look forward to working with you. Thursday Workout for Marion group.